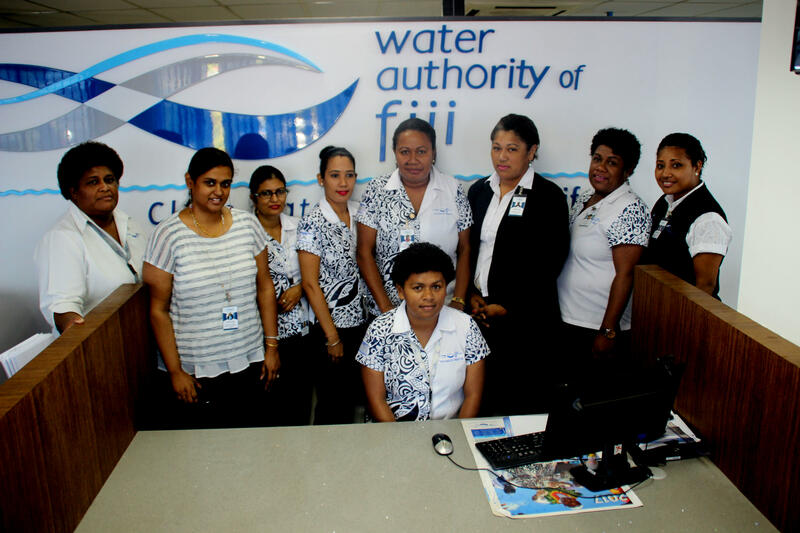 The Water Authority of Fiji’s Customer Services Department communicate and interact with all our valued customers about our services. 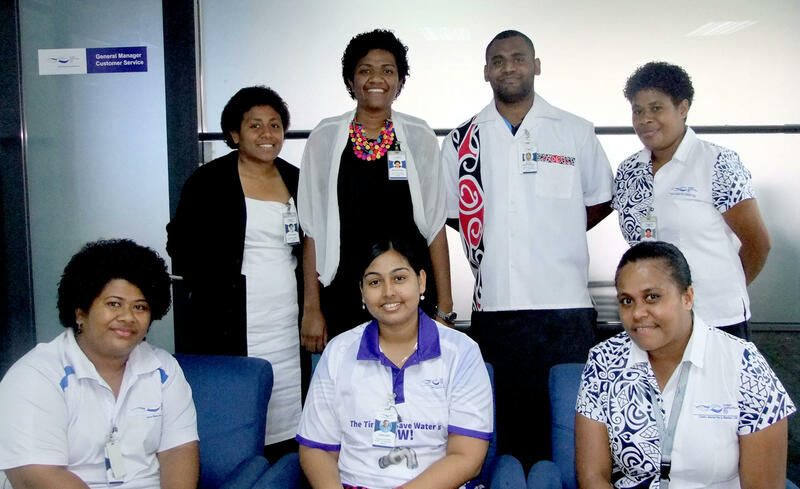 It looks after strategic relations and communication, billing, debt management and compliance. The key aim is the delivery of effective customers services 24/7, at least cost. The continuous identification and implementation of improvements is mandatory. 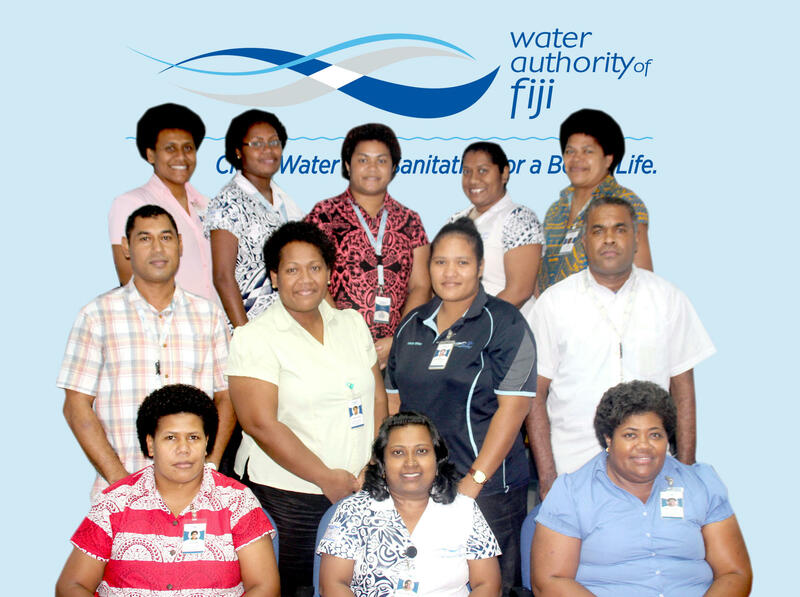 As a means to ensure and maintain a quality level of service to our customers throughout the region, the Water Authority of Fiji operates a 24/7 Call Centre from our head office located at Manohan Building, Nasinu. Customers can speak to WAF customer representatives on 3346777 or 5777 for our Vodafone,Digicel and Inkk users. The Customer Care unit addresses customer complaints and ensures that customer grievances are resolved amicably. 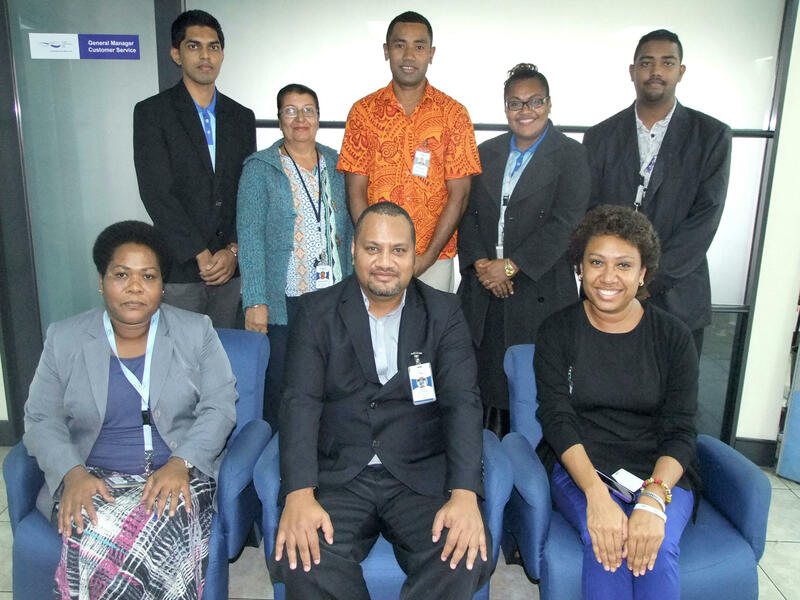 It ensures that reconnections are carried out within 24 hours, there’s reduction in customer arrears, resolve complaints within 72 hours and encloses customer complaints on the Gentrack System. 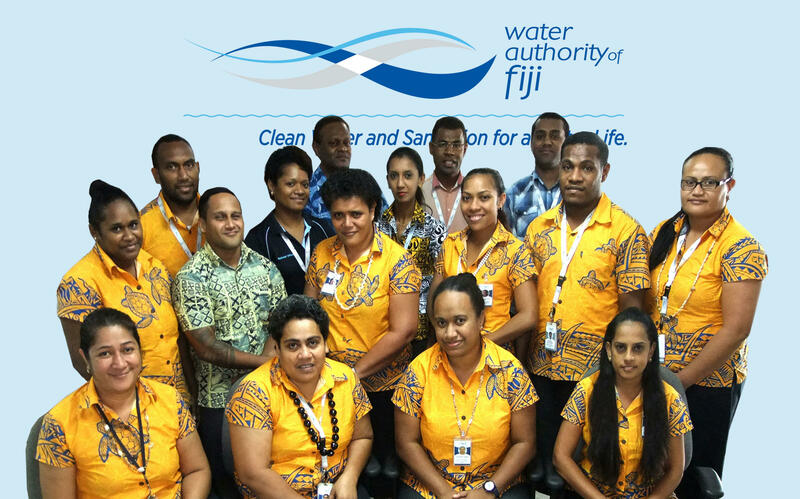 The Customer Accounts Team is responsible for ensuring accurate and timely billing of all our metered customers connected to our water and sewerage network through efficient meter reading services and effectively resolving billing disputes.